The International Society for Human Rights (ISHR) was founded in 1972 in Frankfurt am Main. It has 36 sections around the world; the German section has over 3,000 members. ISHR is committed to the attainment of the Universal Declaration of Human Rights of 10 December, 1948. It focuses on the field of fundamental rights and civil liberties. The work is based on three pillars: public relations and educational work, individual casework and humanitarian aid. ISHR is mainly financed by donations and contributions; it receives no government grants. It is recognized as a non-profit charitable organization. The ISHR has a consultative status (Roster) at the United Nations ECOSOC, consultative status with the Euro Council, observer status at the Organisation of African States and associated status with the Office of Public Information of the United Nations. 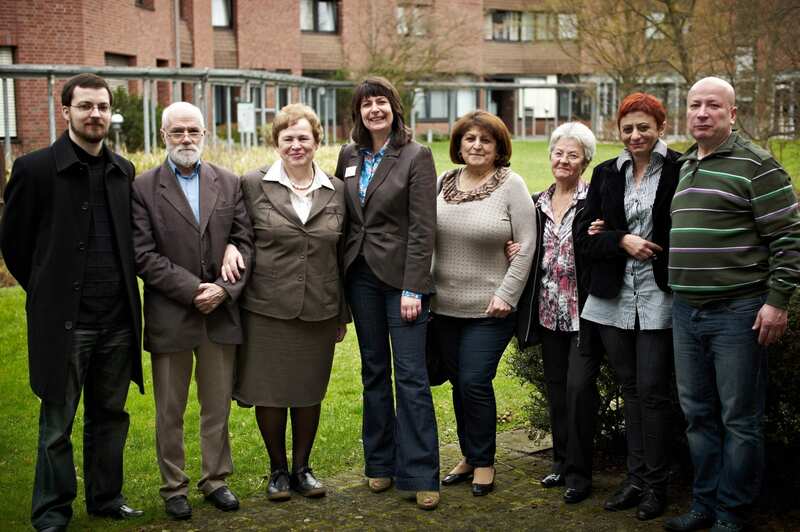 ISHR Sektion representatives from the Ukraine, Moldova, Germany, Azerbaijan, Armenia and Russia at the annual ISHR international assembly in Bonn, 2014. The establishment of the ISHR is closely linked to the history of the Soviet Union. 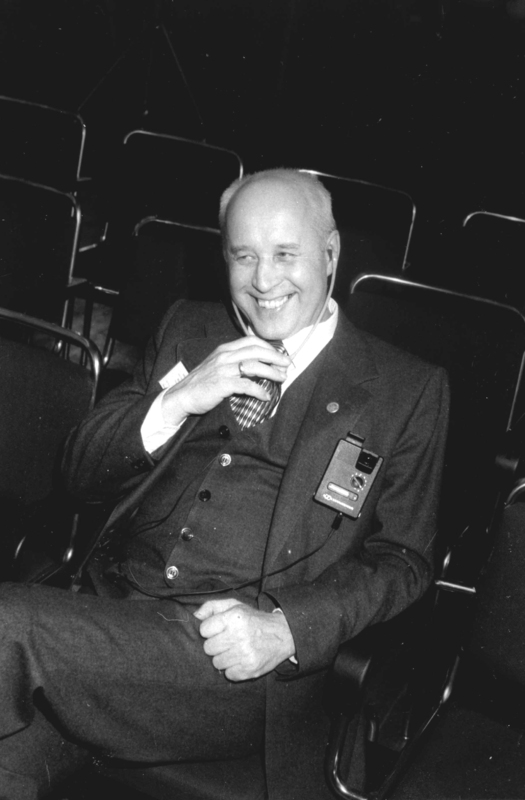 The founder of the ISHR, was a “Soviet Russian” from the Pskov region, Ivan I. Agrusow (1924 -2012). The founder of ISHR was for helping political prisoners and dissidents (opposition activists) from the Soviet Union – a vital point in the Federal Republic because he spoke their language and he understood the people from his home. In 1972 he founded the Society for Human Rights which was tasked with uncovering the human rights violations behind the “Iron Curtain” in order to support the people who lived there. The historical connection of the ISHR with the USSR has contributed to the creation of national sections in many countries of the former Soviet Union since 1991. Therefore there is already a close cooperation between our sections in all Eastern Partnership countries and Russia, the target countries of this project.